We all know that when a person has a poor credit profile, he or she is less likely to buy a home. Many consumers remain without access to affordable credit and more importantly, no access to the American Dream of homeownership. We continue to witness people’s hard work being wasted to pay unnecessary higher interest rates and fees to finance their debts, denying them the prospect to save for a down payment on a home. 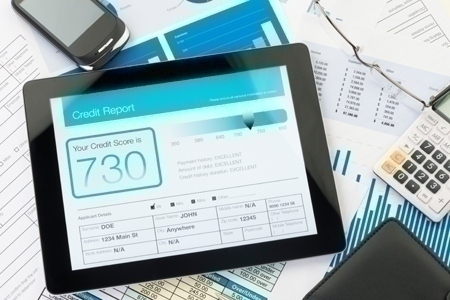 Fair Isaac Corporation (FICO) recently issued a press release regarding their upcoming credit scoring model FICO09, which became available to credit bureaus this past fall and was expected to become available ater this year to creditors/lenders. One of the most important changes of the new model is an unprecedented shift in the treatment of a collection account and in particular, a medical one.